From classics to UK premieres the first installment of the SUPERNOVA INTERNATIONAL FILM FESTIVAL is here. This sci fi and robot feature bonanza is set to kick off and tickets are now on sale! 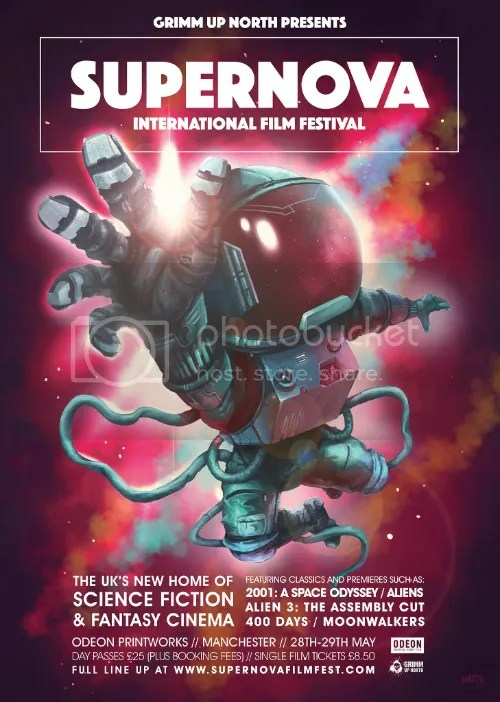 Films like MOONWALKERS and ANDRON: THE BLACK LABYRINTH will premiere at the festival while classics like ALIEN 3, INTERSTELLAR and 2001: A SPACE ODYSSEY will grace the screen for all to see. Jump ahead to see how you can purchase tickets and get ready for the latest film festival to hit the UK in 2 weeks. We are very excited to announce that all tickets for the very first edition of our new space bound, robot laden celebration of all things science fiction have been released. Check out the tickets below and we’ll see you at the cinema in 2 WEEKS! ICYMI We’ve got a fantastic selection of sci-fi features and shorts making their premiere at the festival in addition to some absolute classics being revisited on the state of the art big screens at Odeon Printworks. Head to the SUPERNOVA website to see the full line up now! 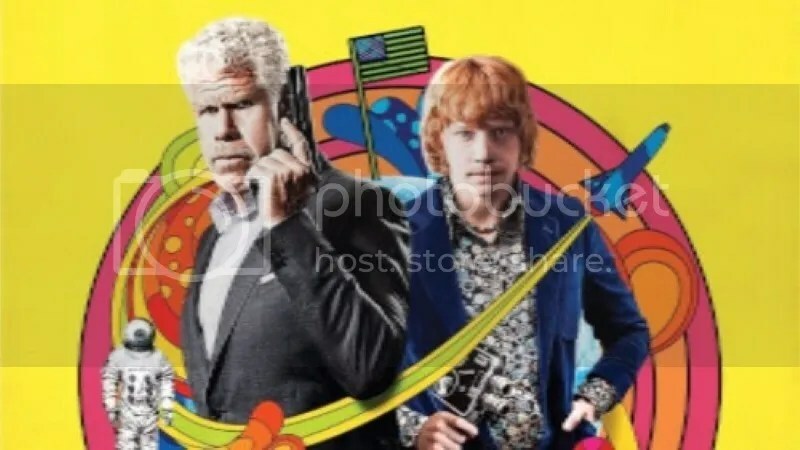 On Saturday night we play host to the UK premiere of MOONWALKERS, starring Rupert Grint (Harry Potter), Robert Sheehan (Misfits) and Ron Perlman (Hellboy). Set in 1969, MOONWALKERS tells the hilariously dangerous tale of an unstable CIA agent who fails to locate the legendary filmmaker Stanley Kubrick and must instead team up with a seedy rock band manager to develop the biggest con of all time: A live television staging of the moon landing. Our closing night film slot plays host to the UK premiere of the amazing ANDRON: THE BLACK LABYRINTH. With an all-star cast including Alec Baldwin, Michelle Ryan and Danny Glover plus some jaw dropping special effects, this is not one to miss. ANDRON follows a group of unknown prisoners trapped in a mysterious and deadly maze. They will have to find answers, to decipher the signs, understand the codes and face a dangerous journey to discover the secret of ANDRON! 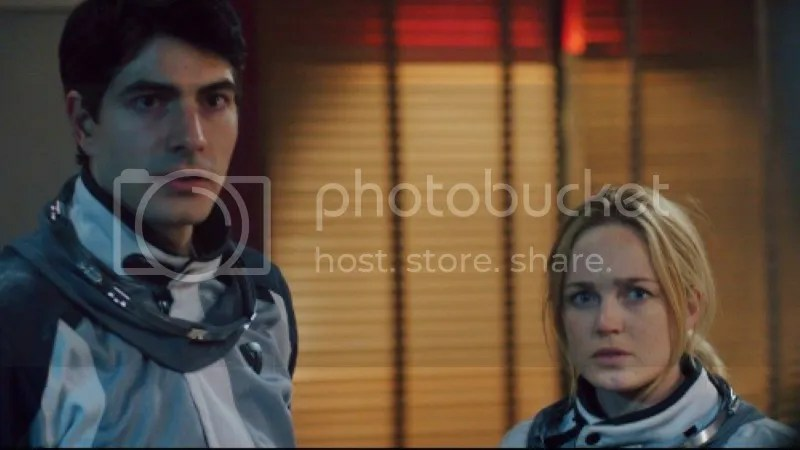 New feature films at the festival also include Robot Frenzy KILL COMMAND, Brandon Routh & Caity Lotz starrer 400 DAYS and the astounding PROJECT-M. We will also be playing an eclectic selection of new short films over the duration of the weekend. Head to the Supernova Site to see the full lineup! Also appearing as part of our line up is a selection of the greatest science fiction classics, new and old. In celebrating the under-appreciated, the festival presents a very rare big screen showing of ALIEN3: THE ASSEMBLY CUT followed by a panel discussion that will discuss the many differences between this cut, (the nearest there is to a director’s cut) and the studio release print. With 25 mins of extra footage, this version reveals just how much the studio changed director David Fincher’s vision. 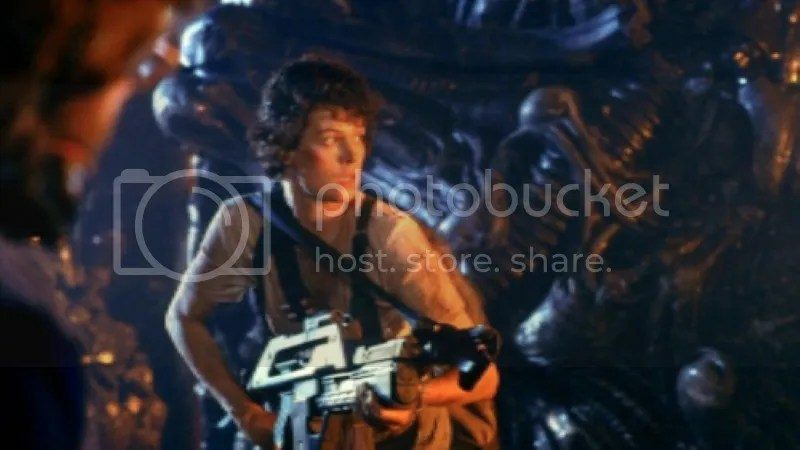 Festival director Simeon Halligan argues that this cut puts ALIEN3 (Often considered the weakest of the franchise), right at the top next to Ridley Scott’s original. Just before this we will hold a special 30th anniversary screening for James Cameron’s action packed sequel ALIENS! On the Saturday our classics will be truly dedicated to the theme of epic, transcendent science fiction. After our shorts showcase the day will open with a big screen digital showing of 2001: A SPACE ODYSSEY, which being the ultimate cinematic experience, is never to be missed. 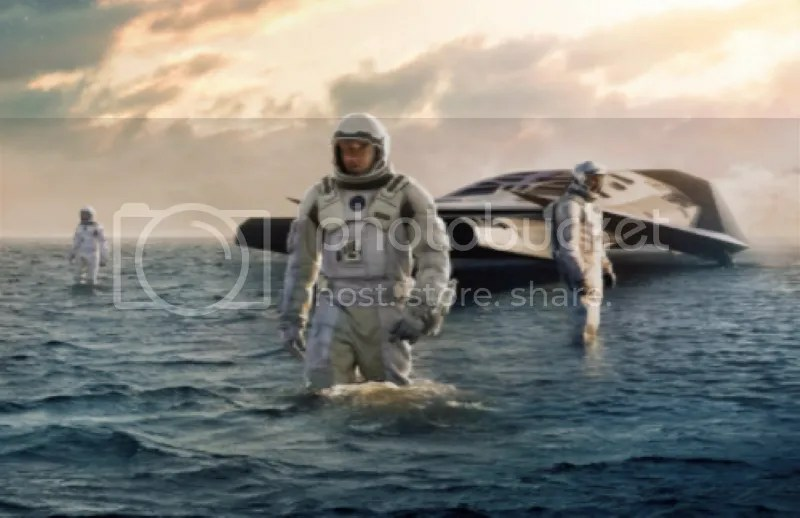 Following that we will have a very special screening of Christopher Nolan’s INTERSTELLAR. This screening will start with a talk by the film’s Oscar winning VFX supervisor Paul Franklin who’s additional credits include Inception, The Dark Knight and Harry Potter.